China has initiated a 10-year education program that aims at cultivating more high-calibre doctors and training more general medical practitioners to serve the countryside. The program emphasizes improving medical students' capacity in clinical practices and will require them to go through training in medical ethics and a formal residency before they become doctors, according to a notice issued by the Ministry of Education on Monday. A total of 125 Chinese universities have been designated as the first batch of higher-education institutions to lecture medical students under the scheme. 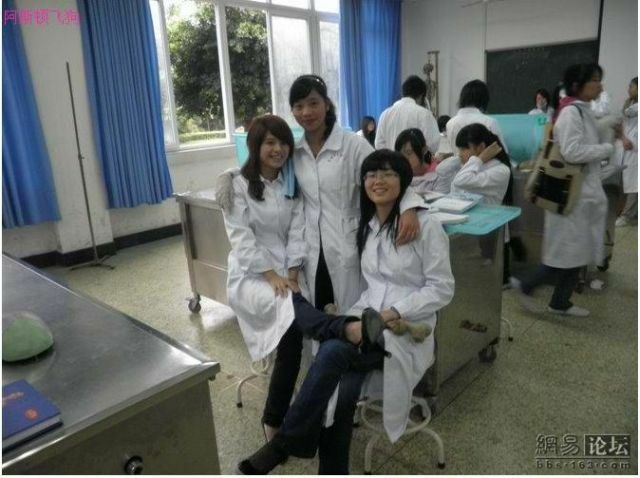 Chinese medical graduates go through residency training as hospital employees. The quality of training is highly dependent on hospitals. Under the 10-year program, medical students will have to go through two or three years' residency training before they become doctors or assistant to general medical practitioners in rural areas, according to the notice.